The Election Commission will declare the election schedule in the next week for the reserved seats for women in the Jatiya Sangsad. 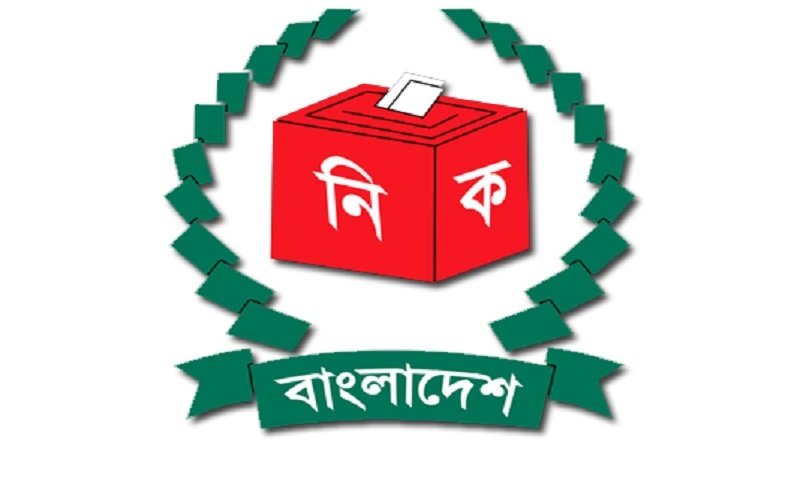 “The polls schedule for the women reserved seats will be announced in the next week… As per the seats secured by the political parties in the last general election, Awami League will get 43 seats, Jatiya Party four, Oikya Front one and independent candidates and other parties will get two seats,” EC Secretary Helaluddin Ahmed told reporters at his office at Nirbachan Bhaban in city’s Agargaon. He also informed that the fifth upazila election will be held from the first week of March in phases. Ahmed said the works of making voter lists of expatriate Bangladeshis will begin from April. At the beginning, the Bangladeshi expatriates in Singapore will be enlisted as pilot project, he added. A team of the EC will go Singapore within five to seven days in this regard, he said, adding another team will visit Dubai later.